We can custom make air or water manifolds designed for your particular problem. 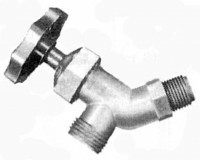 Units come standard brass (QF-VNR1) valves but nylon valves can be substituted. Manifolds come with mounting clamps and connector of your choice. Length can be variable up to 2′. Longer manifolds quoted with any valves.